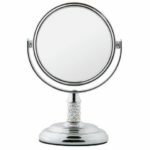 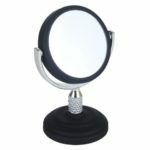 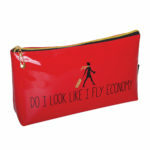 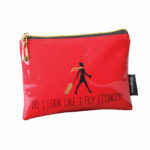 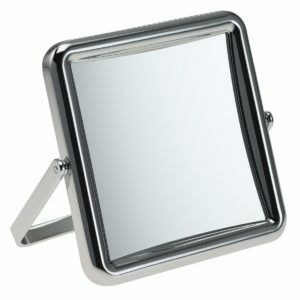 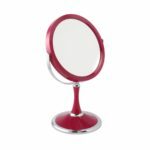 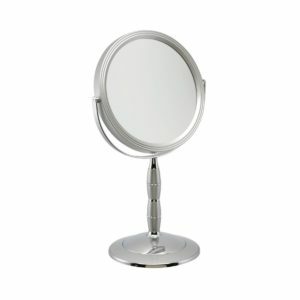 A true image, this make the mirror a perfect choice for girls / ladies of any age. Could be used in a bedroom or bathroom, make someone’s day by giving this exceptional mirror as a gift. 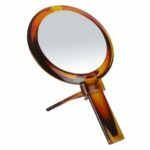 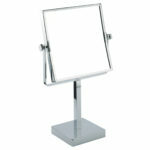 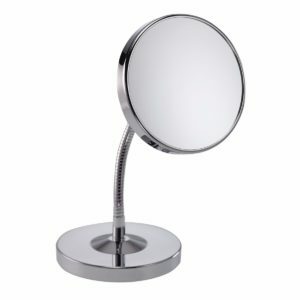 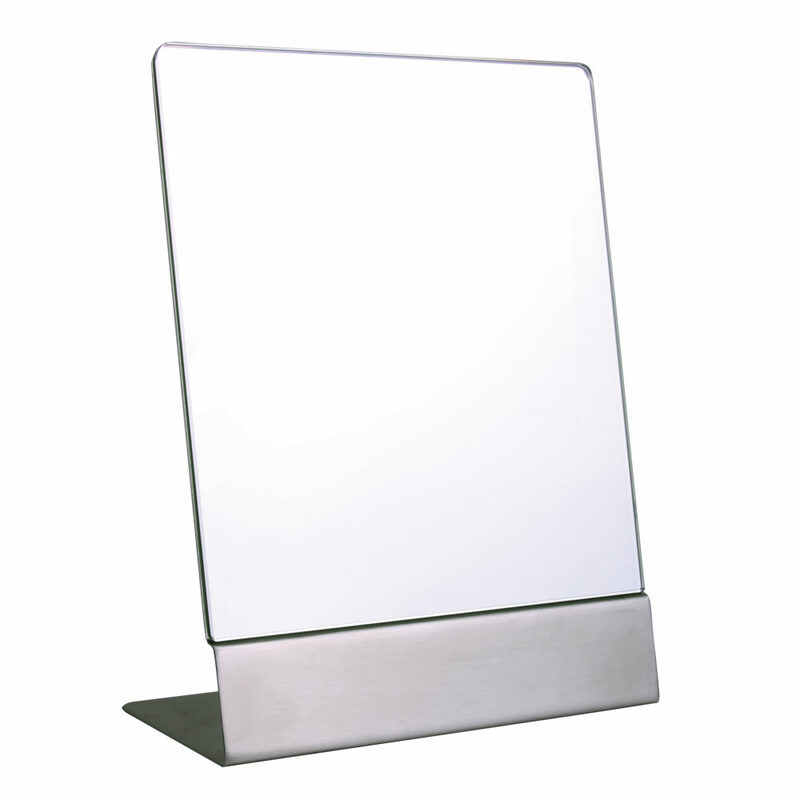 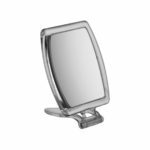 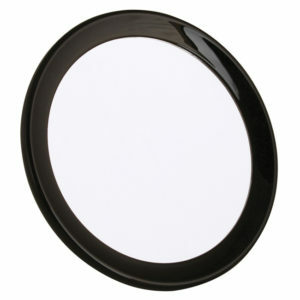 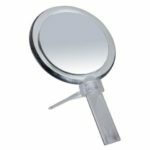 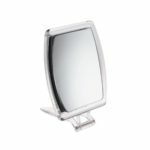 FAMEGO mirrors are exceptional quality and second to none!